I took a Tibet tour in 2010, so most of what you’ll read on this page comes from personal experience. 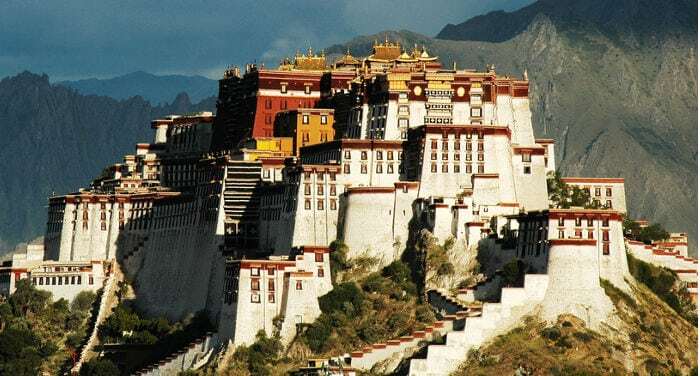 First of all, though I started my article on Beijing Tours explaining in which cases you should take a tour and in which cases you shouldn’t take a tour to Beijing, when it comes to Tibet, things are different. Why? Because nowadays if you want to visit Tibet, you need a “Tibet Entry Permit” and only a licensed travel agency can provide you with it. Also, you aren’t allowed to travel by yourself in Tibet: you need a travel guide. Therefore, the only way to legally travel to Tibet is to join a tour with a licensed travel agency. If you’ve already decided to book a Tibet tour but you aren’t sure what travel agency to choose, we can suggest a reliable agency to you Click here to contact us and we’ll get back to you as soon as possible. The first time I came to China, I only had one week. I had never left Europe before and I could barely speak English. So, I contacted a travel agency and took a tour. 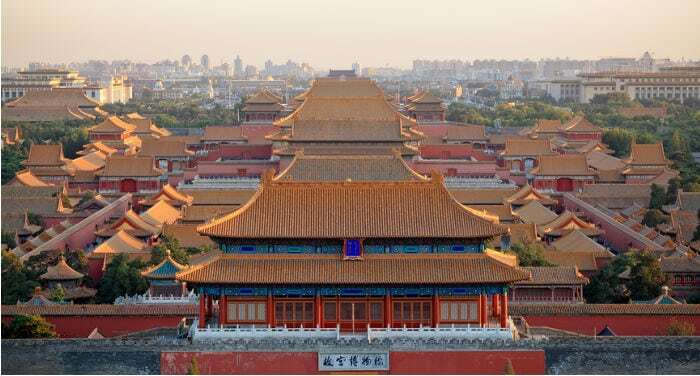 If you are looking for general information about China tours, click here (you’ll learn how to spot an honest travel agency, what you need to come to China and much more). 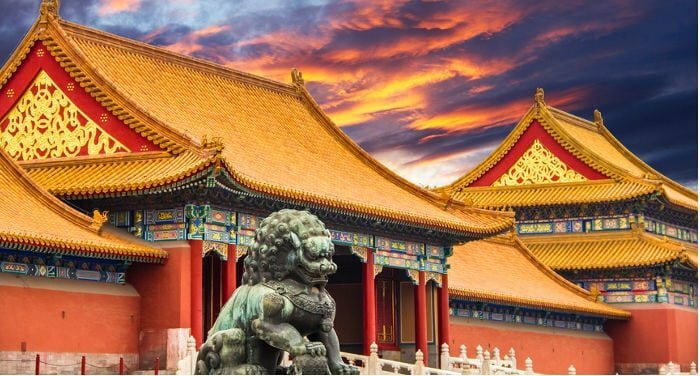 If you’ve already decided to book a China tour but aren’t sure what travel agency to choose, we can suggest a reliable agency to you. Click here to contact us and we’ll get back to you as soon as possible. 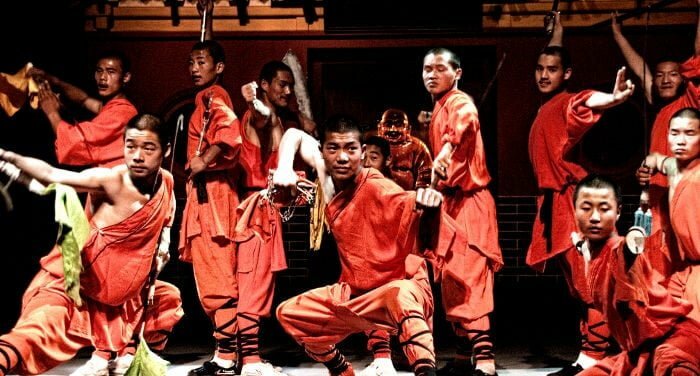 This article is based on my personal experience taking tours in China, first with a French company, later with a Chinese company to go to Tibet, and last of all, two “free” tours that I was invited on (one by the local Chinese government and another with a local travel agency, both of which were looking for opinions and advice from foreign tourists). If you’ve already decided to book a China tour but you aren’t sure what travel agency to choose, we can suggest a reliable agency to you. Click here to contact us and we’ll get back to you as soon as possible. Jiuzhaigou along with Tibet it is one of the two most popular destinations of western China. Challenges of getting in and out of Jiuzhaigou. Who is Jiuzhaigou for and why visit it? How long should I spend at Jiuzhaigou National Park? 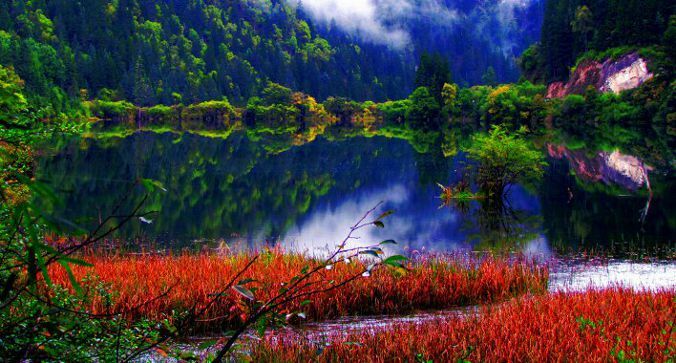 When is the best time to visit Jiuzhaigou National Park. Tour or no Tour? Different ways to reach Jiuzhaigou National Park. Activities and things to do in and around Jiuzhaigou National Park. Other plances to visit near Jiuzhaigou: Songpan, Huanglong National Park, Munigou and Aba grassland. Entrance ticket and times to visit Jiuzhaigou National Park. Other “special” things you should know.